The summer movie season is officially in full swing, but that does not mean it’s too soon to start talking about the fall. As soon as the leaves change the focus of Hollywood will shift towards films that could later be up for Oscar contention, and this morning one of the first major teasers for that season found its way online. With no release date yet in the US, the biopic Diana will be opening worldwide sometime this fall. 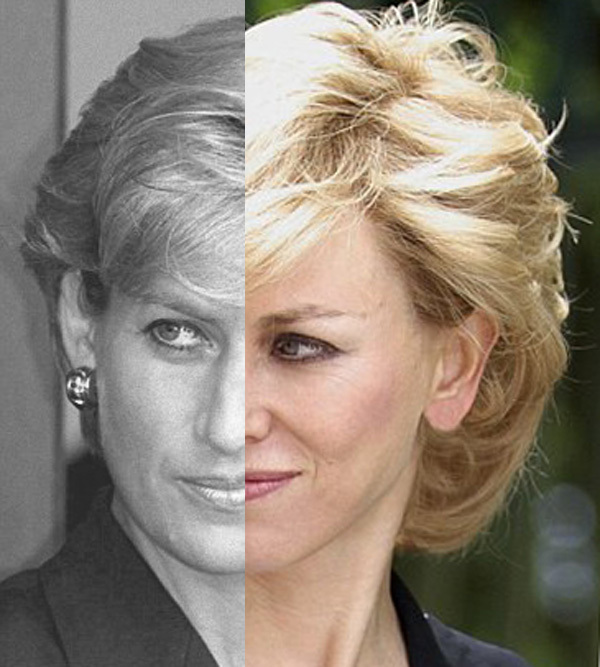 The film, which stars Naomi Watts, follows the last two years of Princess Diana’s life: her campaign against land mines and her relationship with surgeon Dr. Hasnat Khan. The first teaser offers little insight into either of these stories, instead focusing on how much Watts resembles the fallen princess. You can view the teaser at the end of this post. There has been talk about a Princess Diana movie since her untimely death. Do you think Naomi Watts is the right person to fill her shoes? Comment below and let us know your thoughts.